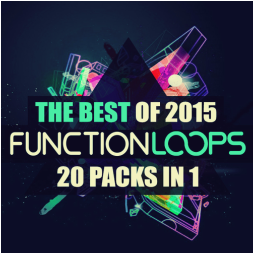 "The Best of Function Loops 2015" is a Premium bundle, covering the hand picked, best selling sample packs released over 2015. 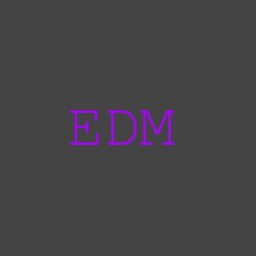 Covering only the Hot genres including Tropical, Future and Deep House, EDM, Melbourne, Trap, Trance etc. 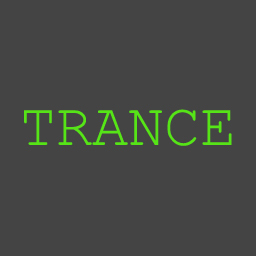 Premium collection of over 15GB, 4000+ files. Grab it now at super discounted, friendly price. Inside you will find everything: Drums, Basslines, Vocals & Acapellas, FX Loops, all kind of Synths & Leads (digital and analog) and absolutely all the essentials you need for your productions. Packed with Construction Kits, Samples & Loops, One-Shots, MIDI files, Presets and all the rest. The dream of any producer, no matter if you are beginner or a pro, this product will help your career and inspiration flow. ​Grab all the content now at 70% OFF! 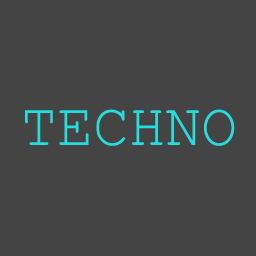 - Drums, Basslines, Vocals & Acapellas, FX Loops, all kind of Synths & Leads (digital and analog) and everything else. 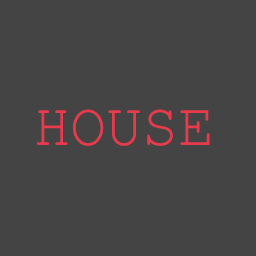 - Construction Kits, Samples & Loops, One-Shots, MIDI files, Presets and all the rest.